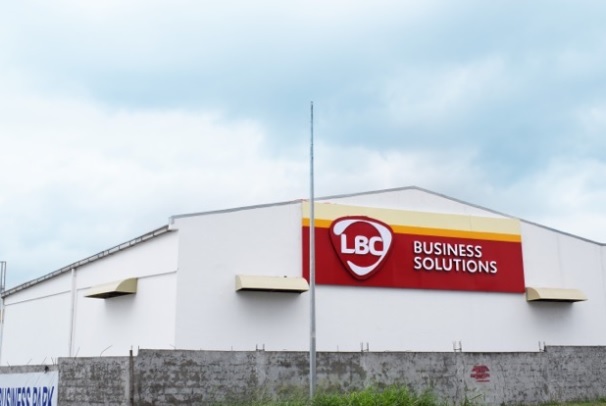 LBC Business Solutions got even bigger as it inaugurated recently their newest warehouse facility which they proudly call “Kalayaan” in Carmona, Cavite. The covered facility, which boasts of 4,966 square meters and an open expanse of 1,000 square meters is accessible via SLEX-Carmona Exit; Molino Road; R1-R2 Imus; and, MCX-Trece Martires. It is 45 minutes away from Pasay; an hour and a half away from Makati, Manila Port and Batangas Port; and, two hours away from CAMANAVA and Quezon City. It is equipped with state of the art machinery that boasts of a total lifting capacity of 41,000 kg. It can also hold hundreds of containers and has more than ample facilities like elevated loading bays and parking for container vans. The Kalayaan, which comes close in the heels of the Kagitingan warehouse that opened in 2016 at General Trias Cavite, is just the beginning of LBC’s more aggressive push to keep up with the economy’s growing demands. More LBC warehouses are slated to open this year. These are located at the Mexico Industrial Complex in Mexico, Pampanga; and, in Visayas and Mindanao. 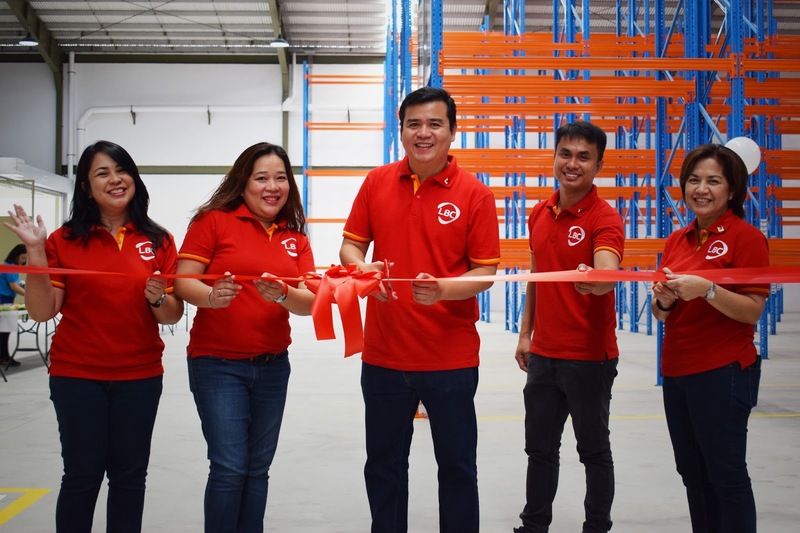 LBC Executives graced the opening of its’ newest warehouse in Kalayaan, situated in Carmona, Cavite. Seen during the opening rites were (From L-R): LBC Express Vice President for Corporate Operations Dinna Tiongson, LBC Express Assistant Vice President for Large Enterprise Juliet Paulo, LBC Express Vice President for Corporate Sales Jerome Santos, LBC Express Warehouse Manager Albin Pia and LBC Express Assistant Vice President for Business Support System Dena Clemente.